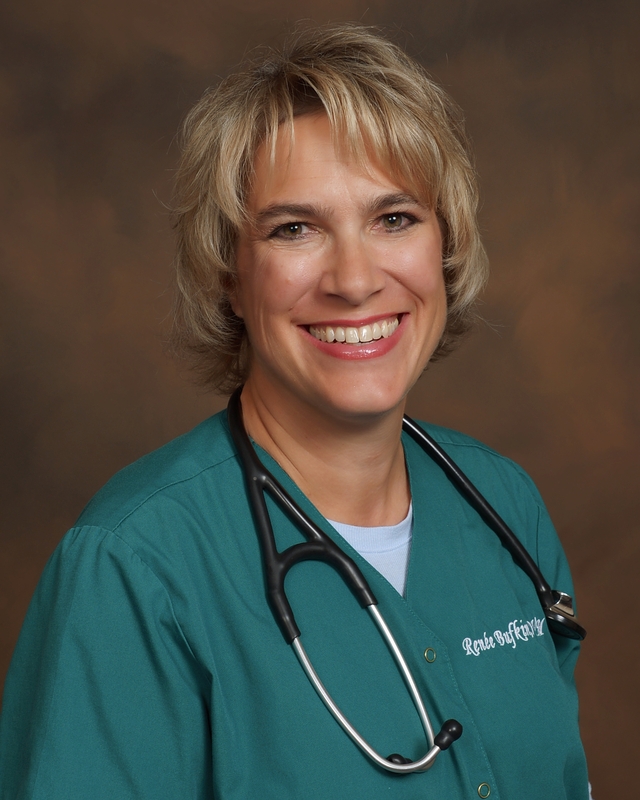 Dr. Renée Bufkin started Vet To Pet in 2006 after working in both emergency care and full service veterinary hospitals. She attended Cornell University for her undergraduate studies and graduated from Colorado State University College of Veterinary Medicine in 2002. She has four children and three cats. Calls are received by our answering service Monday through Friday 8am - 5pm. The answering service can give you price ESTIMATES and schedule appointments. Messages are checked as often as possible after hours and on the weekends. We don't take calls while in appointments or while driving - so if you get voicemail, please leave a message and we will get back to you as quickly as possible. If your call is not of an urgent nature you might not get a return call until the next business day - or Monday if you call over the weekend. If you haven't heard back by the next business day, PLEASE call again - tech glitches happen and voicemails do get garbled or lost... We do want to speak with you - so please call again if you haven't been contacted within one business day!